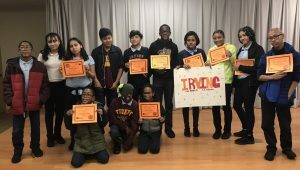 Irving and Stevenson Middle Schools participated in the Proviso Math and Science Academy Math Competition on October 30, 2018. 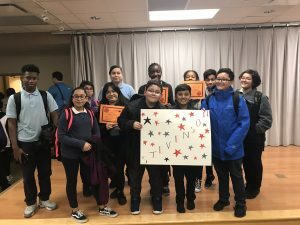 The competition included students from the Proviso Township’s nine foundation middle schools. Both of the District 89 middle schools did a phenomenal job! Students from both schools won many individual awards. Irving Middle School finished 2nd place amongst the nine schools competing! The following list are the amazing students who participated for our district along with any individual award that he or she won.